- A fresh and relevant perspective on the age-old tradition of the Passover Seder! Never done this before? No worries! No previous knowledge, or Hebrew reading skills required. 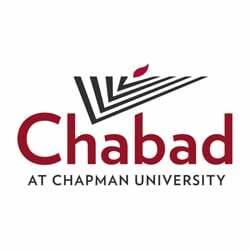 The Seders will take place at the Chabad House (638 E Collins Ave, Orange). Seders are FREE of charge for students!